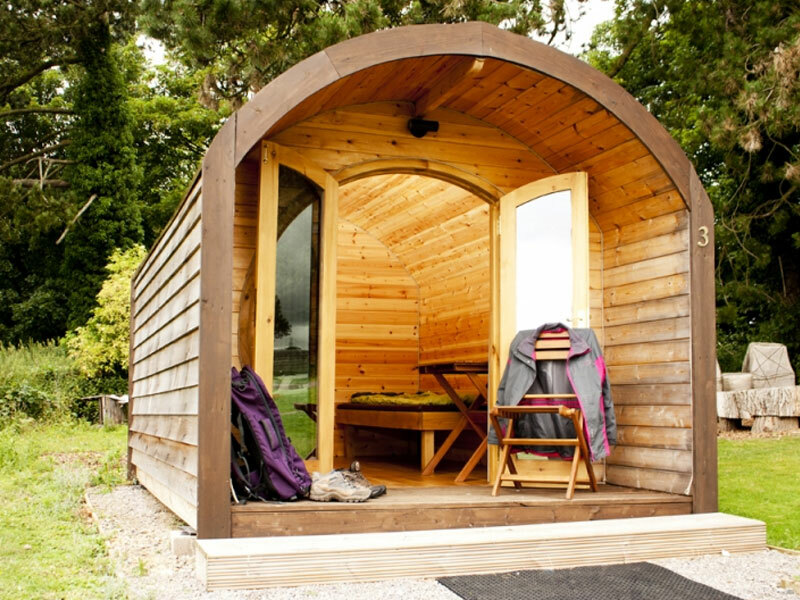 If you're looking for glamping sites in Ullenwood you'll find a wide range of stunning locations listed here on our website. Located on the Cotswold Way, StarGlamping offers the freedom of Glamping without the hassle of ropes, tent pegs or rain. Each stay help National Star continue its work with people with disabilities.